We're insanely excited to introduce a new series of Soulshine Adventure Retreats. Combining years of passion, travel and expertise, join us for a week of extreme Ocean sports in stunning nature, perfectly complimented by soul-soothing Yoga & Mindfulness to balance body, mind & spirit. 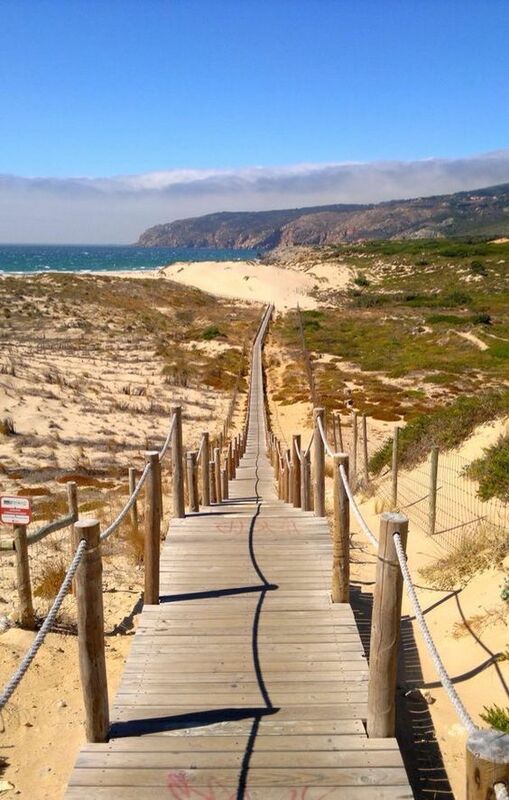 Privately run to your own personal requirements, these unique retreats offer the ultimate in personal attention, ensuring maximum personal care and progression both in the ocean and on your mat. 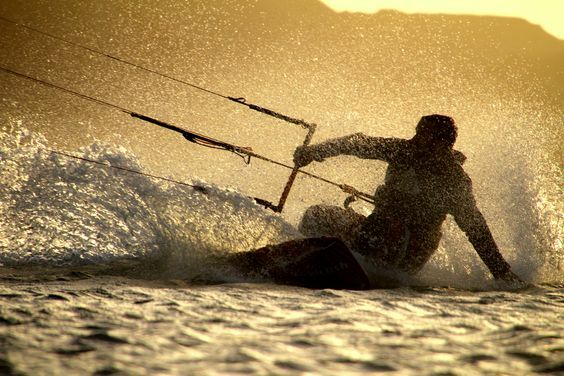 Invigorate your mind, body and soul with an unforgettable week on your own personal Soulshine Ocean Kitesurf Experience. From our years of experience running exceptional Adventure retreats in the mountain and transformational programmes in Ibiza, we’ve put together an experience jam-packed with loveliness to encourage you to leave the hubbub of daily life behind and dive deep into the wonders of the Ocean in some of the most spectacular kitesurfing destinations around the world. From beginner to pro, we've got your needs covered! 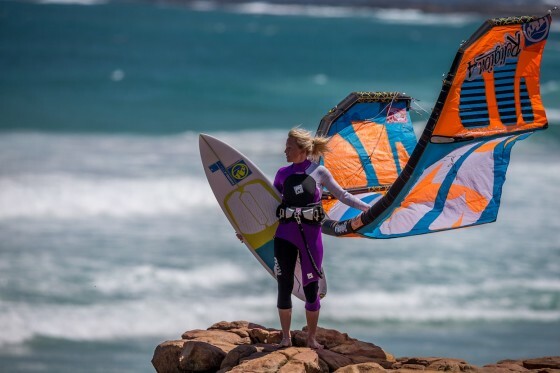 Led by Soulla a dedicated adventure-seeker, our jam-packed weeks of Yoga, Meditation and kitesurfing (not to mention SUP & surf) will help you relax and enjoy your time in the ocean to the max. Expect fun-filled days in the ocean, Yoga and meditation to soothe the muscles and mind, delicious cuisine, incredible cultural experiences and laughter with like-minded souls. Soulshine Ocean Experiences provide the ultimate opportunity to pause from the crazy pace of daily life, rediscover your true nature and let your soul shine. Concierge service to ensure the smooth running of every aspect of your retreat - before, during and after! 10:00-16:00 - Wait for the wind to come in and then its play time in the ocean! No wind? Never fear - we'll get SUPing, trekking, climbing, biking instead. There's always plenty to do by the ocean! Our aim at Soulshine HQ is to spoil you absolutely rotten! That’s why you will have a dedicated Soulshine Team to ensure that every stage from booking enquiry to the organisation of your perfect Soulshine Ocean Experience, ensuring that every stage is totally hassle-free. During your retreat you can expect to be utterly cared for by our specialist on-site Soulshine host, who will ensure the smoothest running of your retreat. That’s in addition to our partner venues who will be keeping your Soulshine home for the week in tip-top condition and preparing a stream of delicious meals to keep bellies happy! As anyone who has experienced Soulshine knows, as a team we have one intention, and that is to wrap each and every guest up in as much love as possible. And we believe that this is why our much-loved Soulshine guests return again and again each year.